TRACE Events, in partnership with Ecobank, hosted a cultural extravaganza on Tuesday 3 July at the New Afrika Shrine, Lagos, Nigeria. 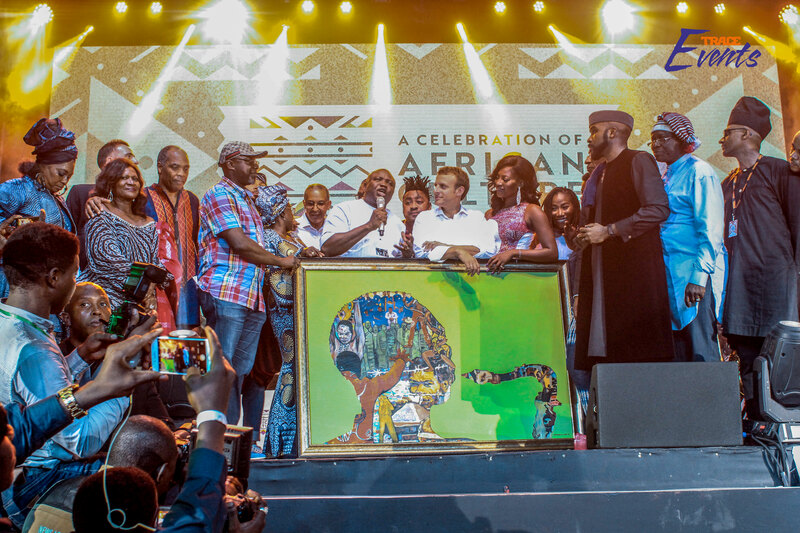 Joining President Macron of France were 1,200 VIP guests and 250 journalists, who packed the iconic music and cultural venue, home of Femi Kuti and his world-famous band. On the night, the legendary musician and son of Afrobeat pioneer Fela Kuti performed a show-stopping set for the audience and brought President Macron up for the finale, in what is the first time in the Shrine’s history that a serving President has graced the stage. The evening’s full line-up included stars of music and screen, never before seen on stage together, including afro-pop queen Yemi Alade, Cameroonian singer Charlotte Dipanda, talking drum performer Ara (Thunder), prominent Nollywood director Kunle Afolayan, world-famous artistes Angelique Kidjo, Asa, and Youssou N’Dour, Nollywood stars Joke Silva, Rita Dominic, and Ramsey Nouah, and Kareem Waris Olamilekan, an 11 year-old genius child artist who stole the show by producing a hyperrealist drawing of President Macron in under 2 hours. 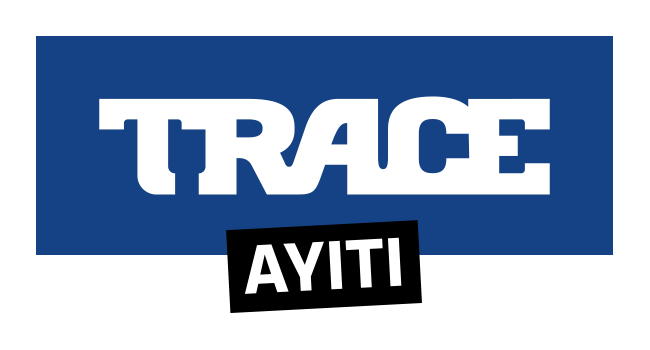 TRACE Events, the event department of global broadcast and digital afro urban media group TRACE, hosted the high profile event, in association with Ecobank, Lagos State, Institut Francais and the New Afrika Shrine, to kick off the 2020 Season of African Cultures in France. The event was unprecedented, and a major logistical challenge: the intimate and iconic location on Lagos’ popular Mainland neighborhood of Ikeja had to be secured and roads were blocked by Lagos State to ensure access for the French President’s arrival.